Hi from Anthony Reece and VO101. 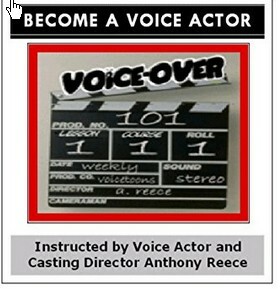 Thanks for your interest in VO101. This section, area, article, blog or video is restricted. Please login OR register to access this content or the course. Thank you again for the visit to VO101.